Program Overview: The course offers an introduction to construction and environmental training. Students are trained in basic general construction skills as well as HAZWOPER (hazardous waste operations). Students will gain a strong foundation in construction, green building, and forklift instruction. Graduates can begin careers as carpenters, ironworkers, electricians, plumbers, drywall workers, and other general construction labor occupations. JobTrain’s Carpentry Pre-Apprenticeship Training Program is funded in part by NIEHS cooperative agreement ES006185. Introduction to Construction and Environmental training including HAZWOPER, OSHA, and Confined Space Trainings. Basic general construction skills and math geared toward construction apprenticeships. Essential Skills and Job Readiness workshops are also included in training. Both Union and non-union carpenters, Drywall, Ironworkers, Electricians, Plumbers, Apprenticeship programs, and general Labor occupations. Must attend JobTrain’s information orientation and complete WONDERLIC Assessment. Must have ability to communicate clearly in English, have basic math skills, and a desire to work in the trades as part of a team. By completion of training, candidate must have acquired a GED or a high school diploma in order to qualify for employment opportunities in the industry. Updated immunizations including 2 Step TB skin test or Quantiferon, 3 series of Hepatitis B or Titer, 2 doses of MMR or Titer, 2 doses of Varicella or Titer, Flu, and complete Physical Examination to participate in Clinical Externship. Students must maintain a 95% attendance level. By completion of training, candidate must have acquired a valid driver’s license and must be drug and alcohol free in order to qualify for employment opportunities in the industry. Must work safely, have a good solid attitude toward construction work, have the ability and willingness to learn and progress, complete all class assignments and get along well with your teammates. 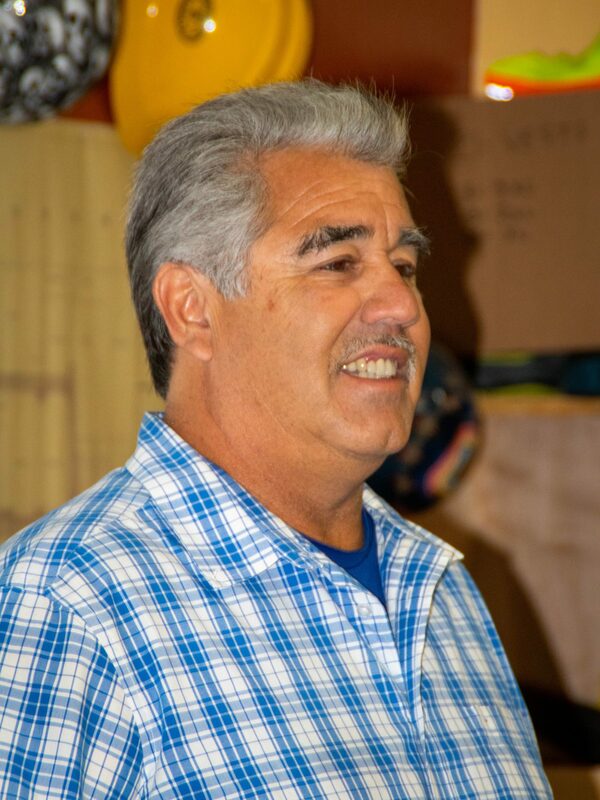 Marty has 35+ years of experience as a working Union Carpenter, and 9 years of experience as a career instructor.